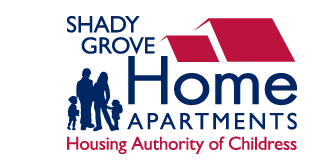 Childress Manor apartments is an affordable housing community with 1 Bed(s) to 3 Bed(s) apartments units. 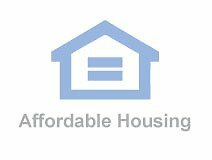 Fairview Apartments Ltd. apartments is an affordable housing community with Bed(s) apartments units. Fairview Manor Apartments apartments is an affordable housing community with Bed(s) apartments units. Sunset Terrace Apartments apartments is an affordable housing community with Bed(s) apartments units. 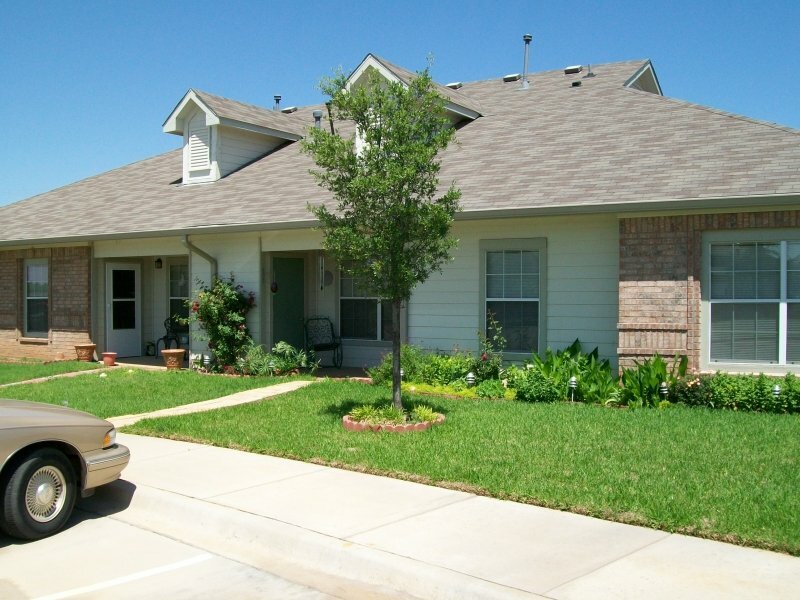 Sagebrush Apartments apartments is an affordable housing community with Bed(s) apartments units. Hedley Community Dev. Corp. apartments is an affordable housing community with Bed(s) apartments units. 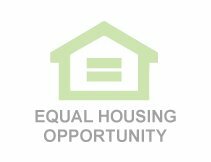 The Arbors apartments is an affordable housing community with Bed(s) apartments units. Vernon Manor Apartments apartments is an affordable housing community with Bed(s) apartments units.